Peace & Quiet Await At This Gorgeous Home On 5 Acres With A Fabulous Interior, Relaxing Sunroom, Finished Walkout Basement, Attached Garage & TWO Detached Garages. 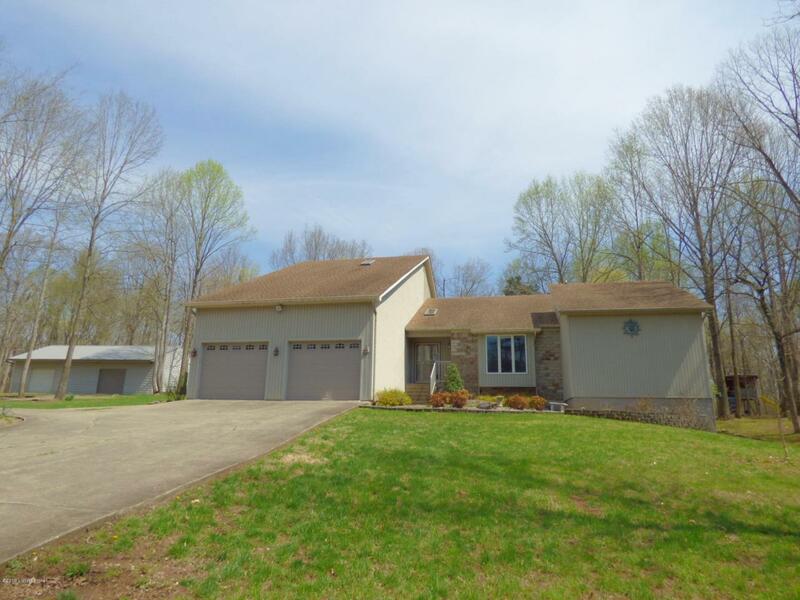 One Owner, Well Built/Maintained Home In Stonehouse Estates (All Homes Have 5 Acres). 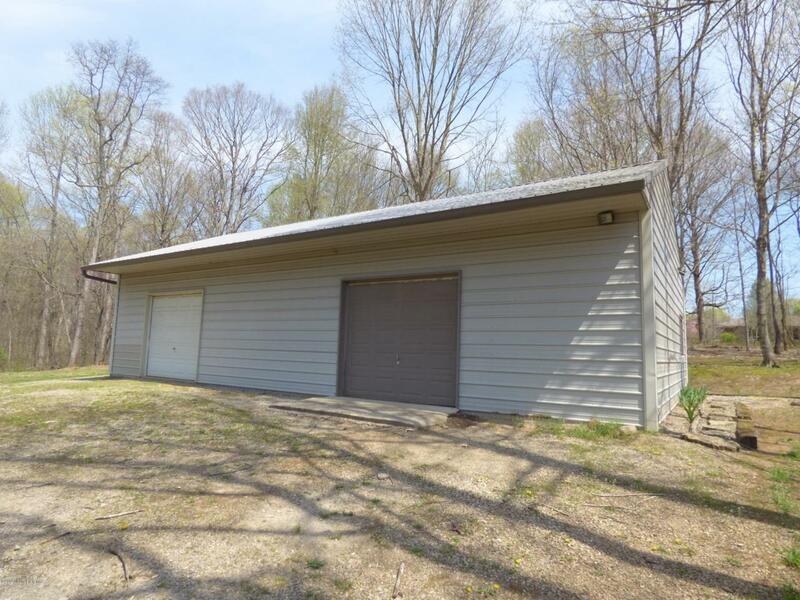 Private Wooded Setting With A Sunroom To Soak It All In! Gleaming Hardwood Floors, Vaulted/Beamed Ceilings, Lots Of Windows & Skylights Give A Very Open Feel. 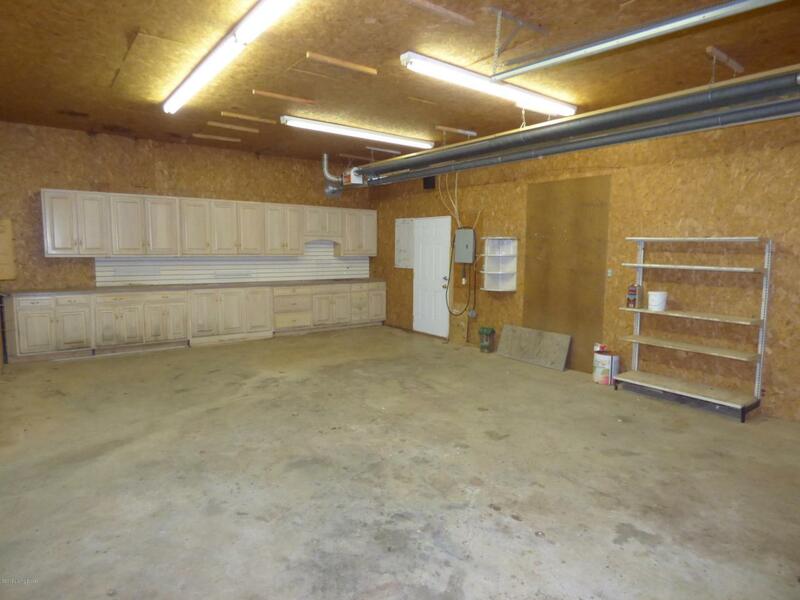 Kitchen Has Tons Of Cabinets, Solid Surface Counters, Island, Stainless Steel Appliances & More! 1st Floor Master With 2 Walk-In Closets & Awesome Bath! 1st Floor Laundry. Central Vac. Geo-Thermal HVAC + Wood Furnace Option, 3 Gas Fireplaces Including One In The Sunroom! Finished Walkout With Family Room, Full Bath, Recreation Rm, Office & Utility Room. 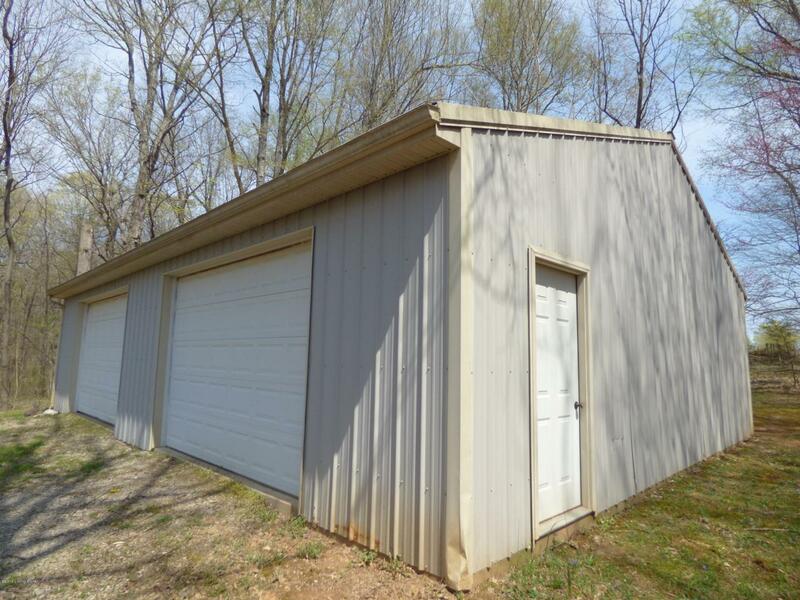 One Garage Has A Heated Workshop!Appraised at $440,000. Open Sunday 4/14 2-4p.